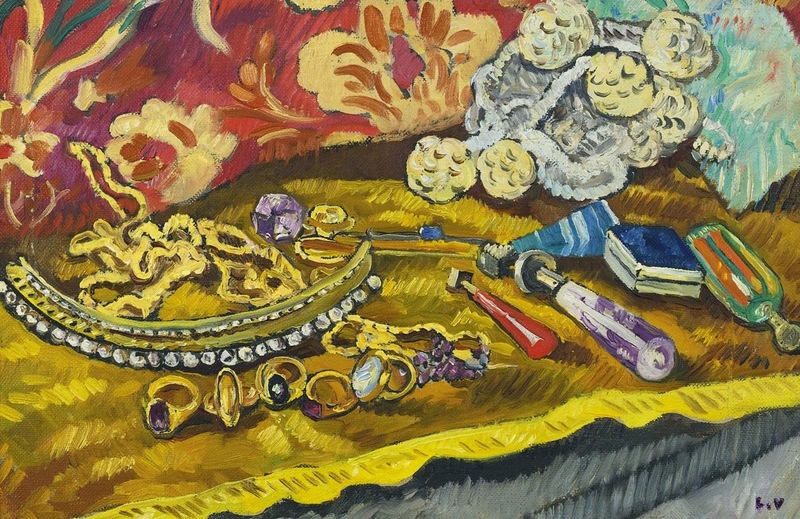 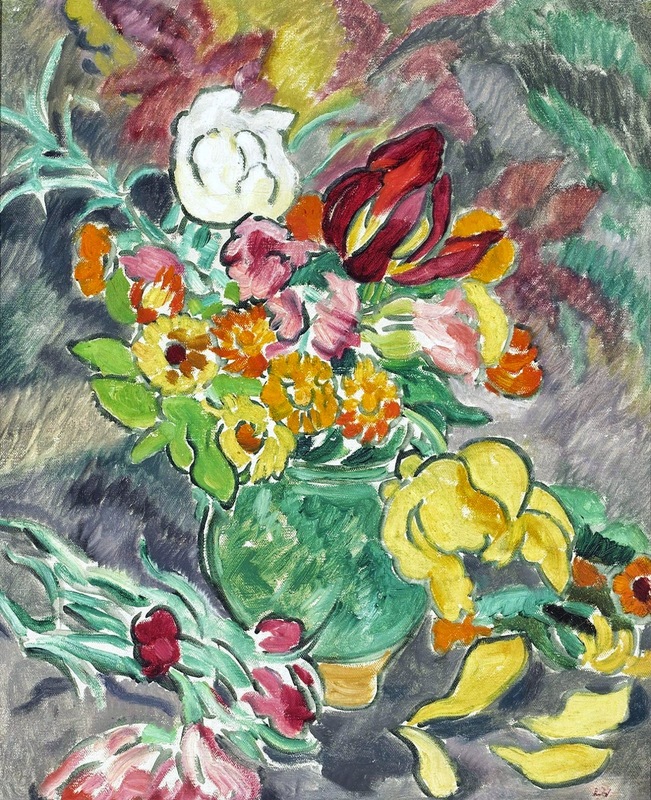 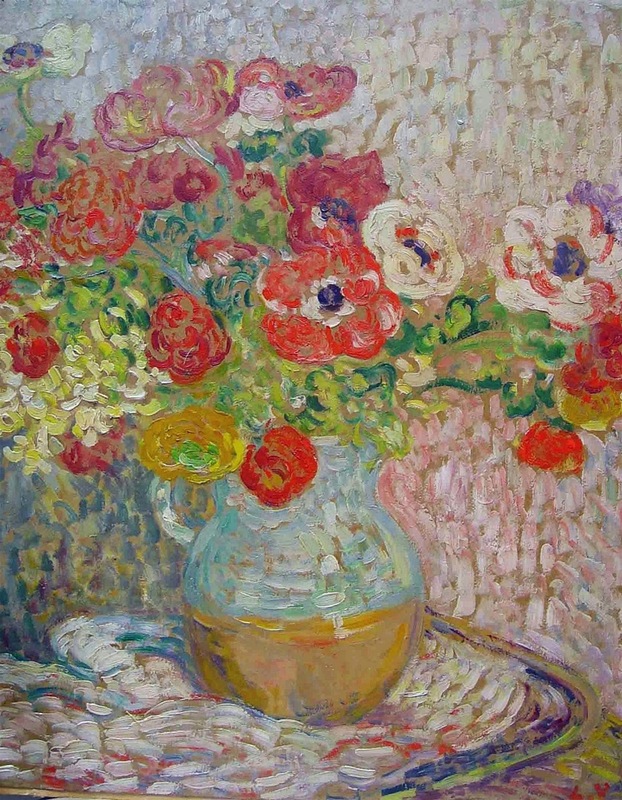 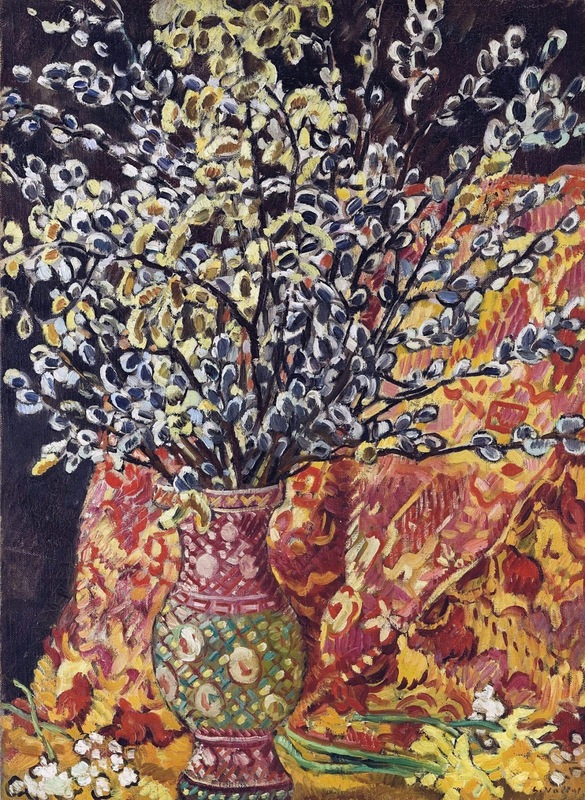 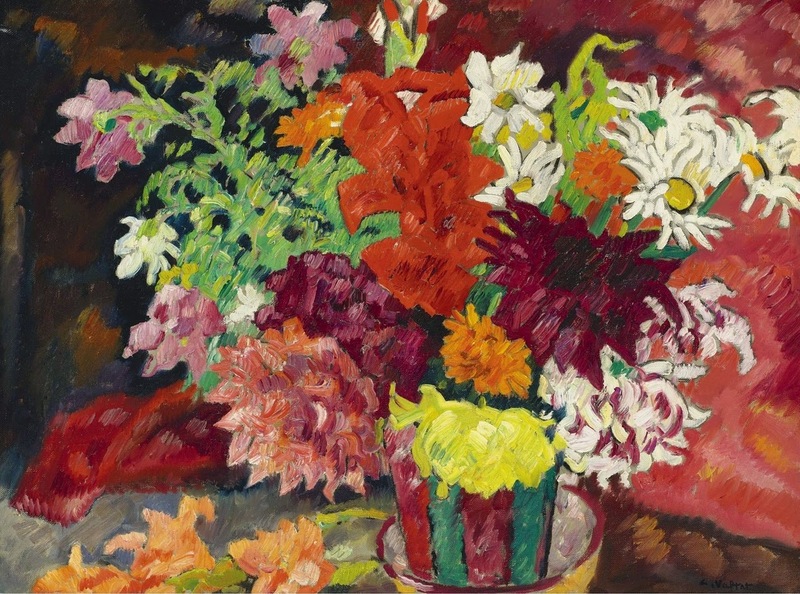 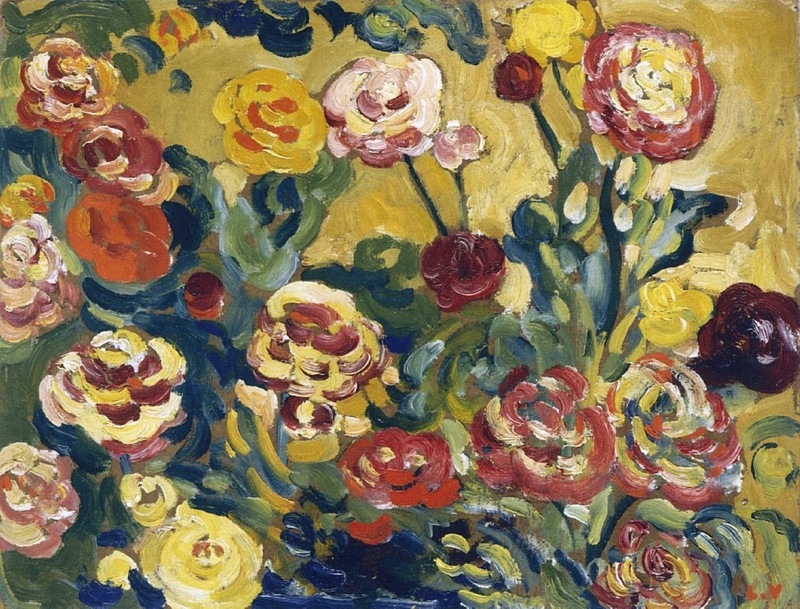 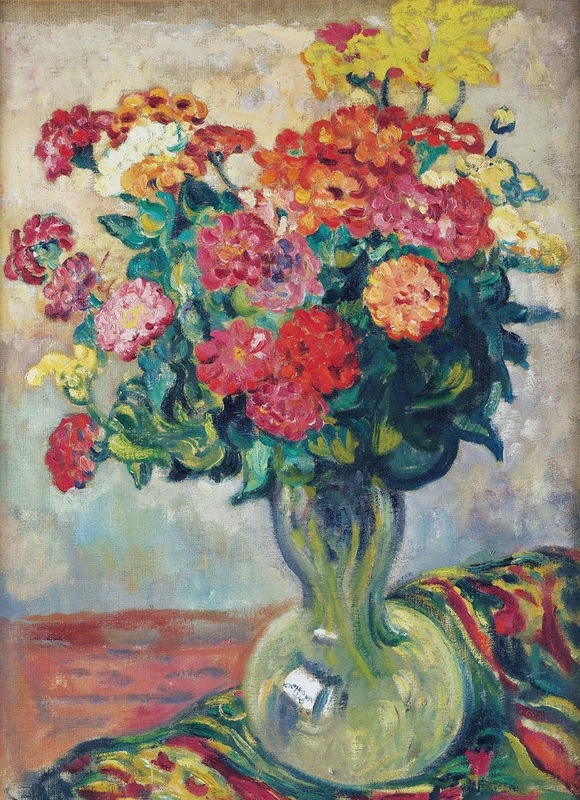 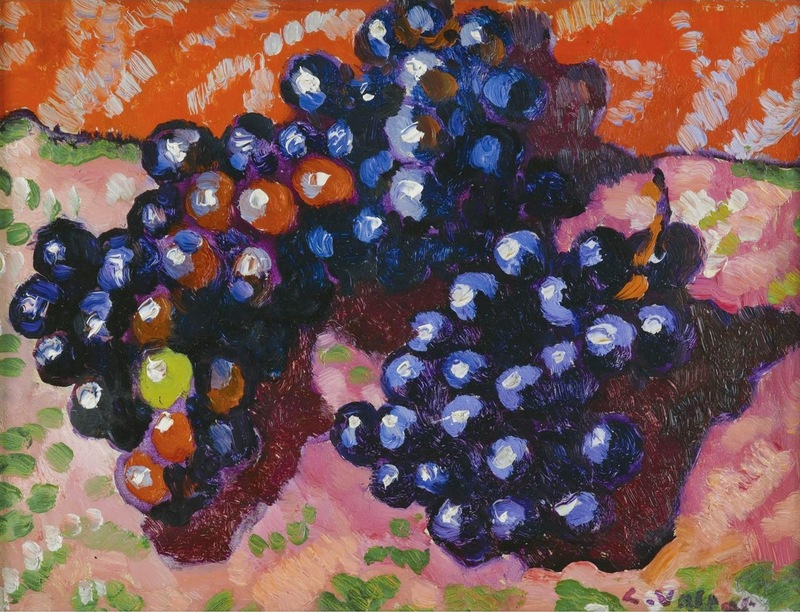 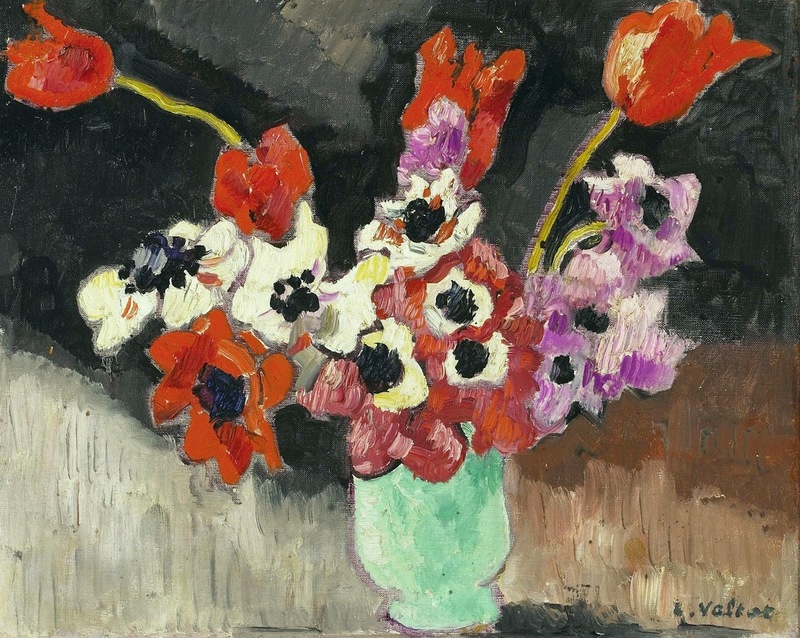 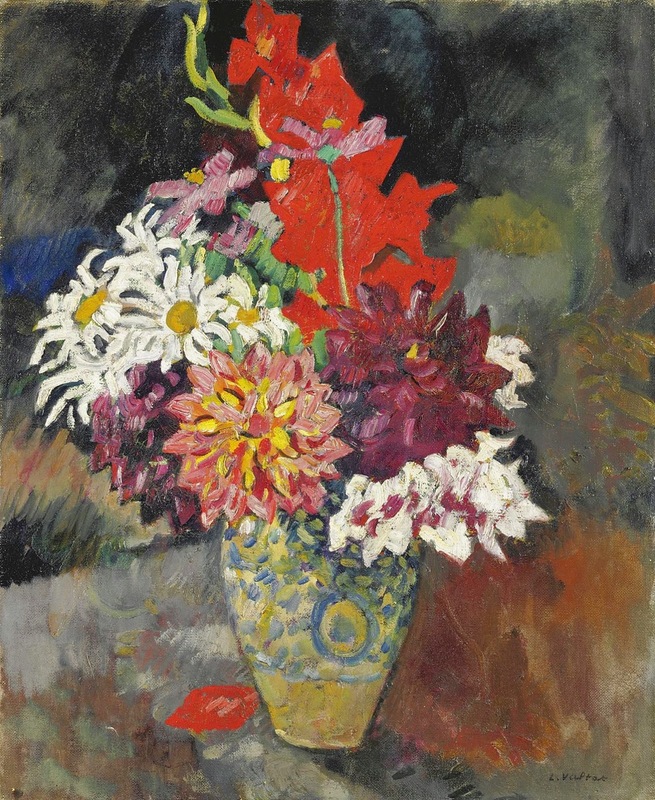 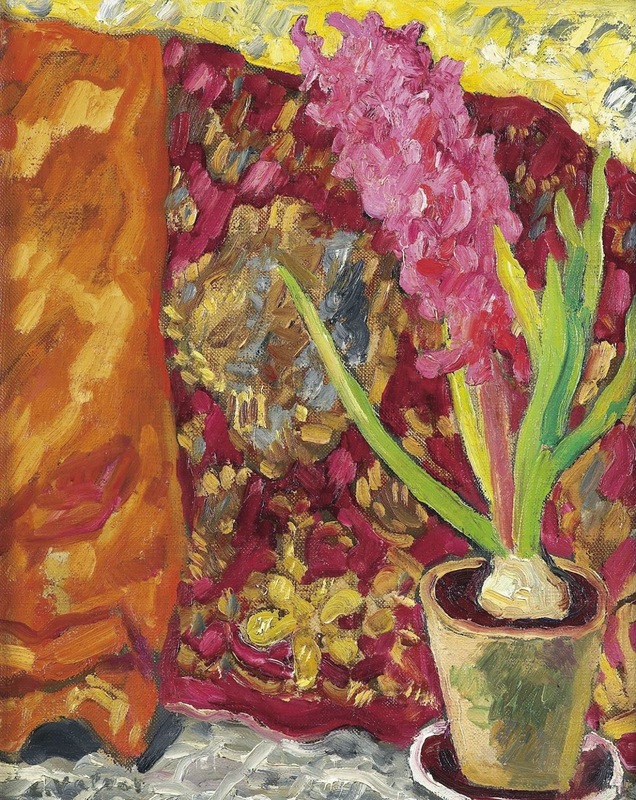 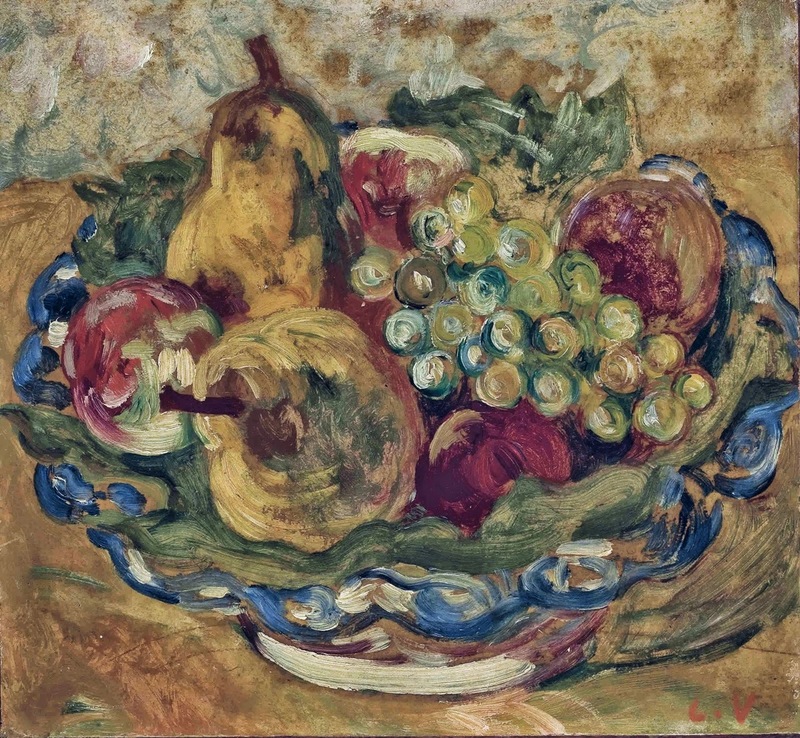 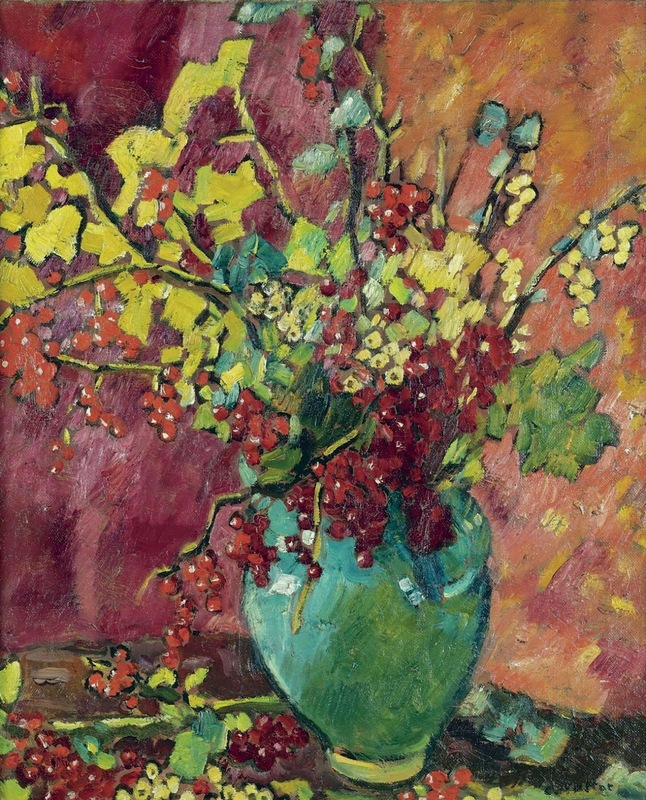 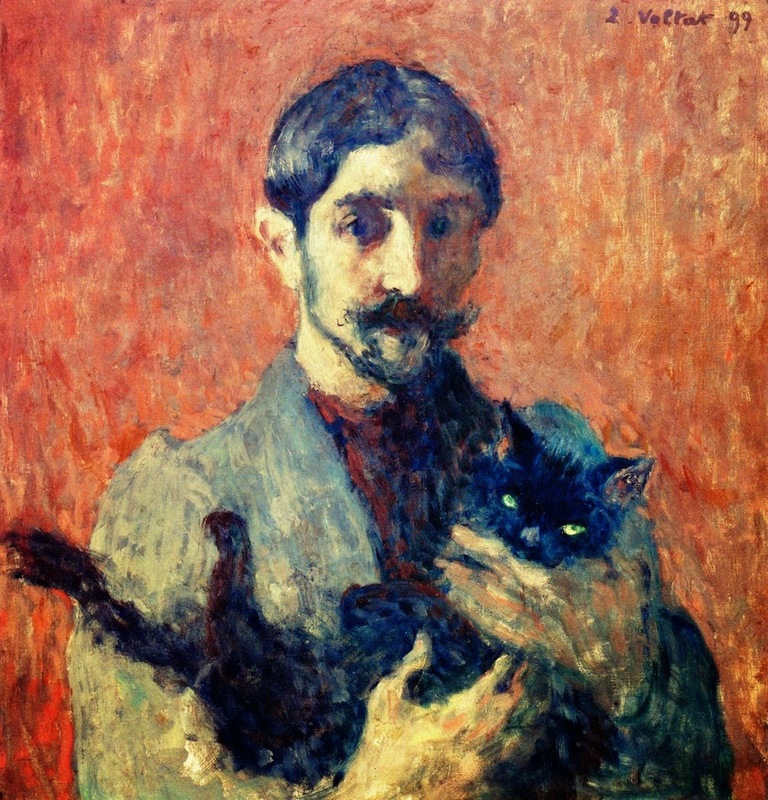 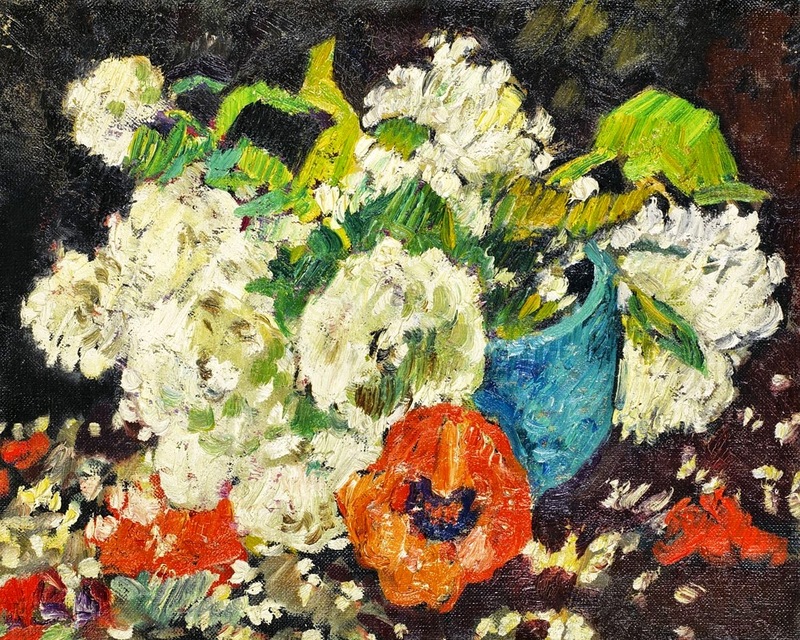 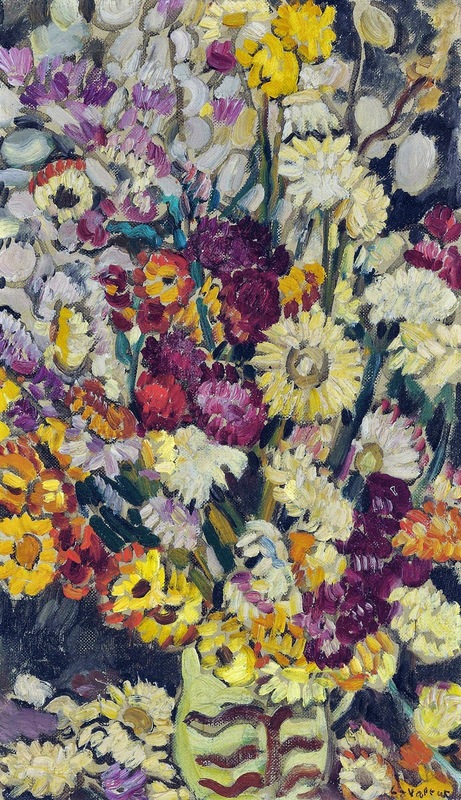 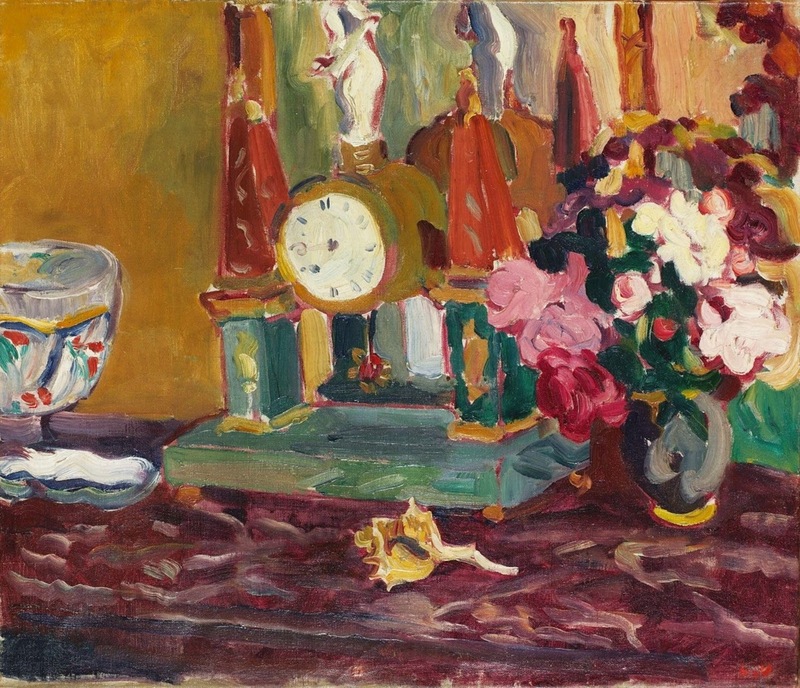 Louis Valtat [1869-1952] was a French painter and printmaker, associated with the Fauves, who first exhibited together in 1905 at the Salon d'Automne. 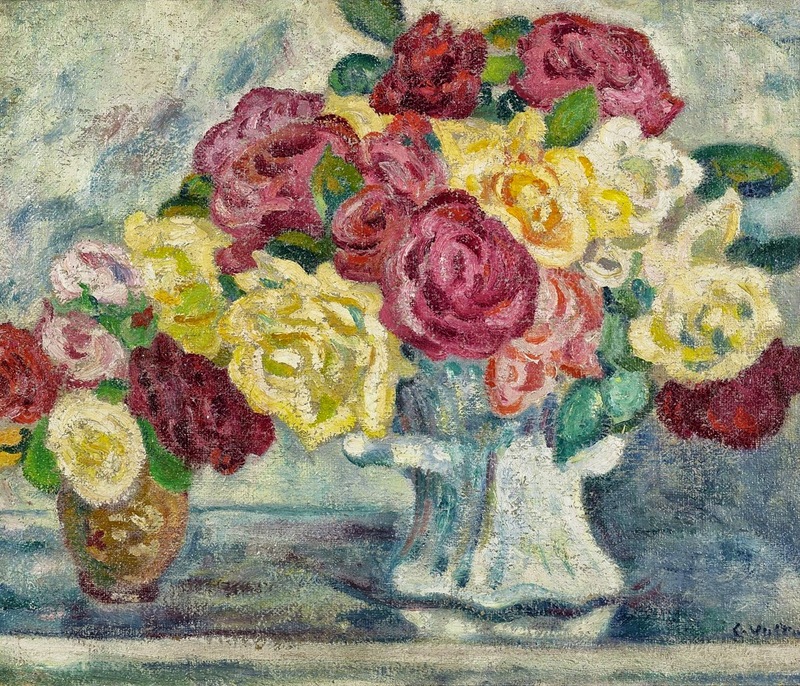 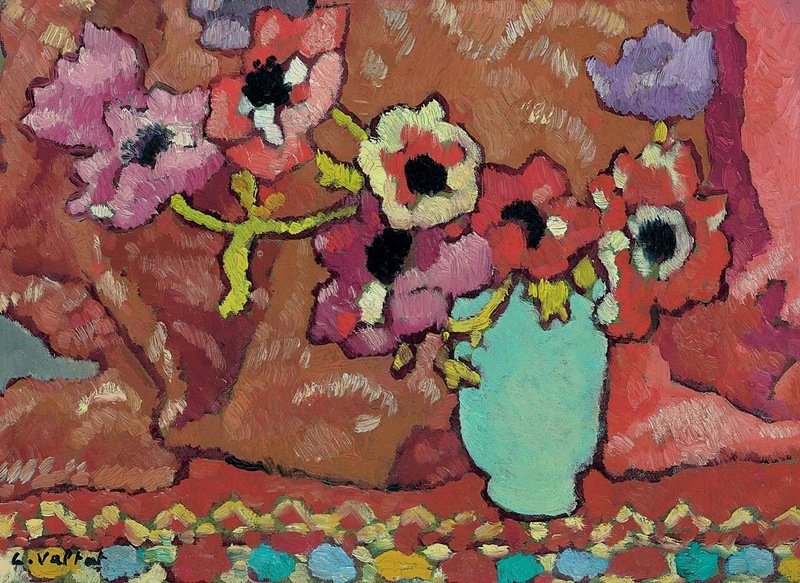 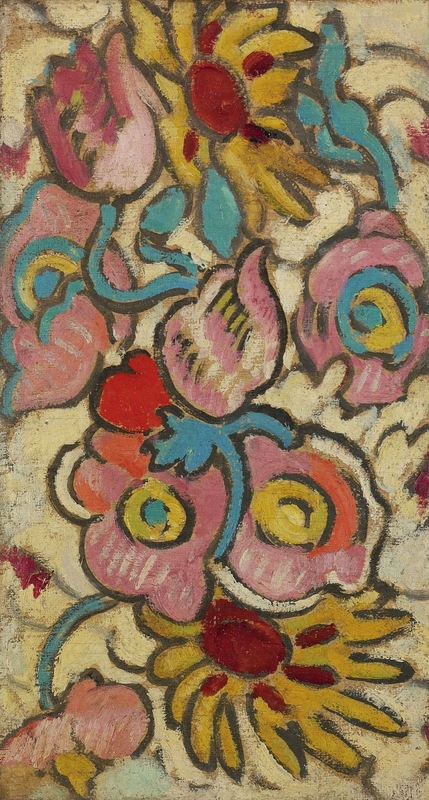 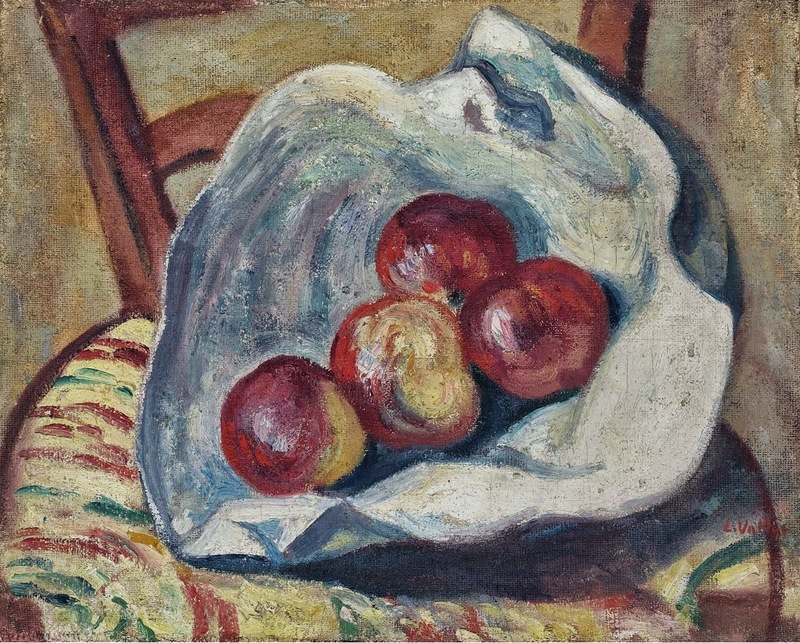 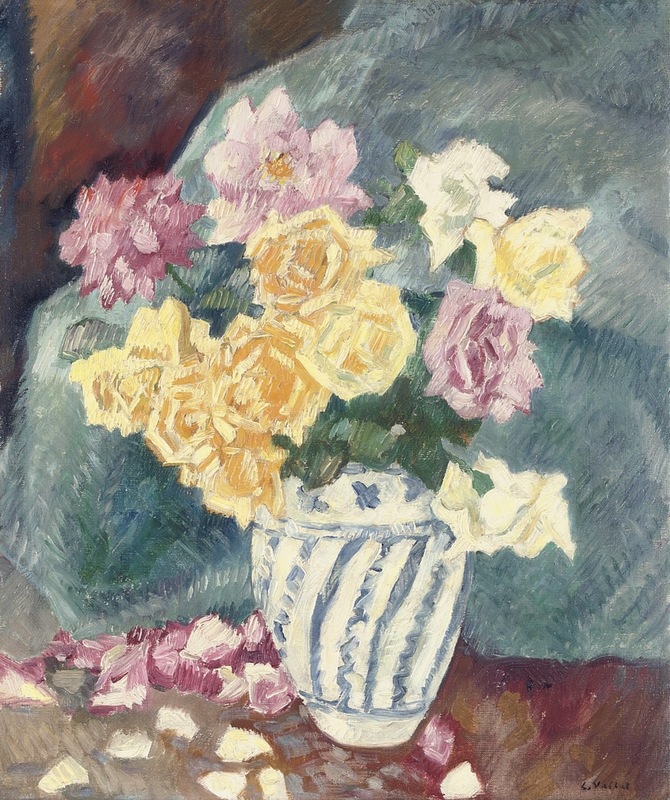 He is noted as a key figure in the stylistic transition in painting from Monet to Matisse. 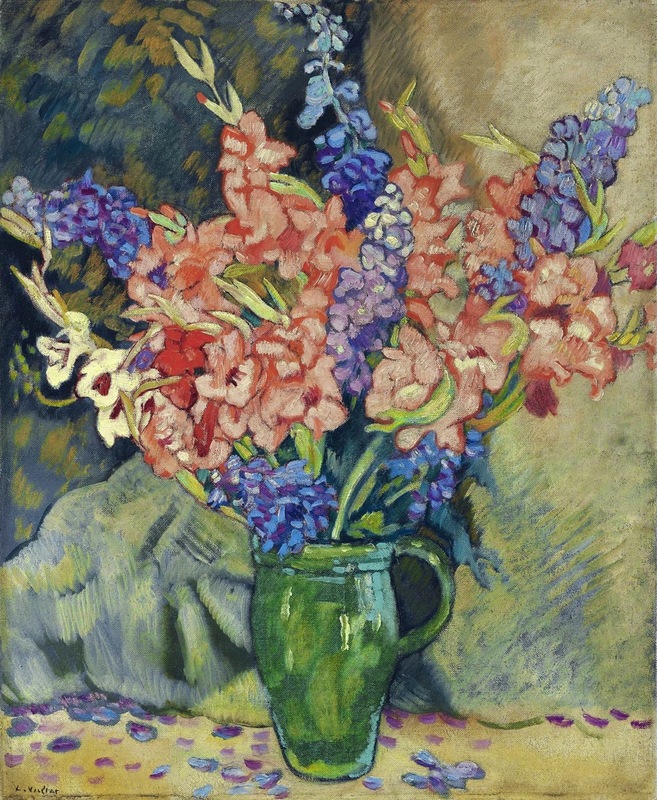 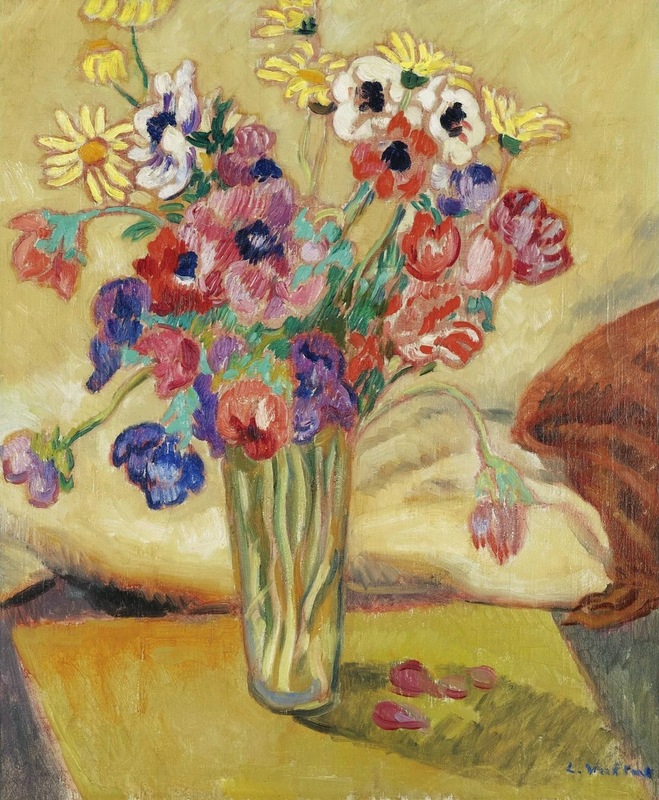 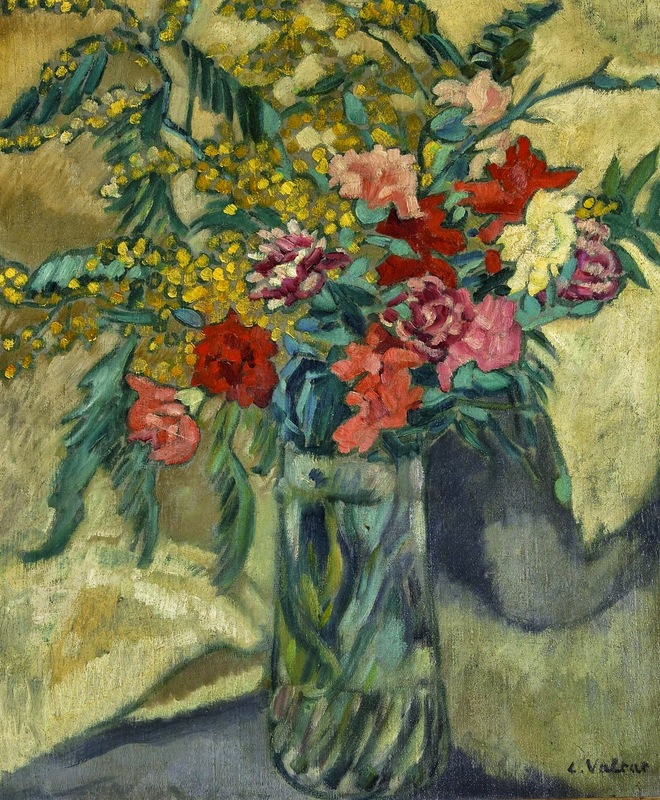 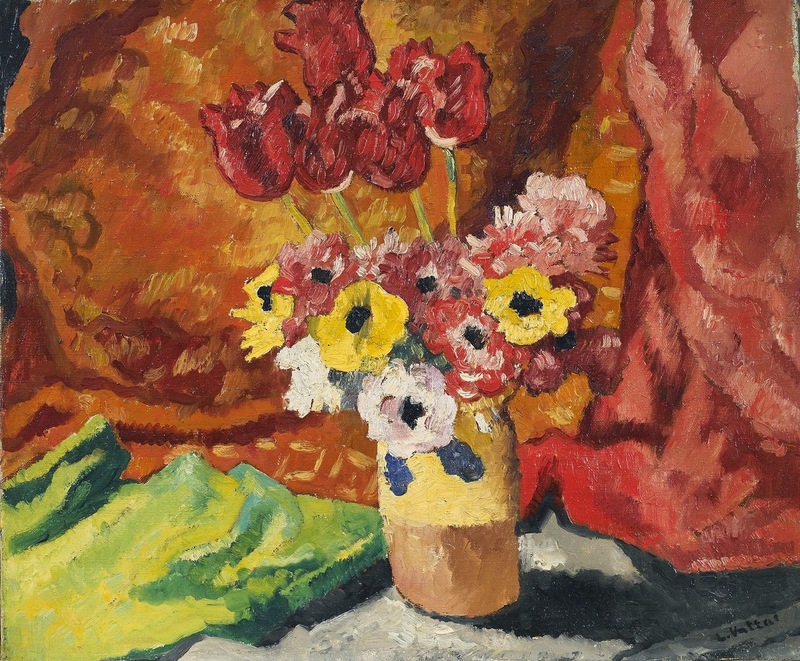 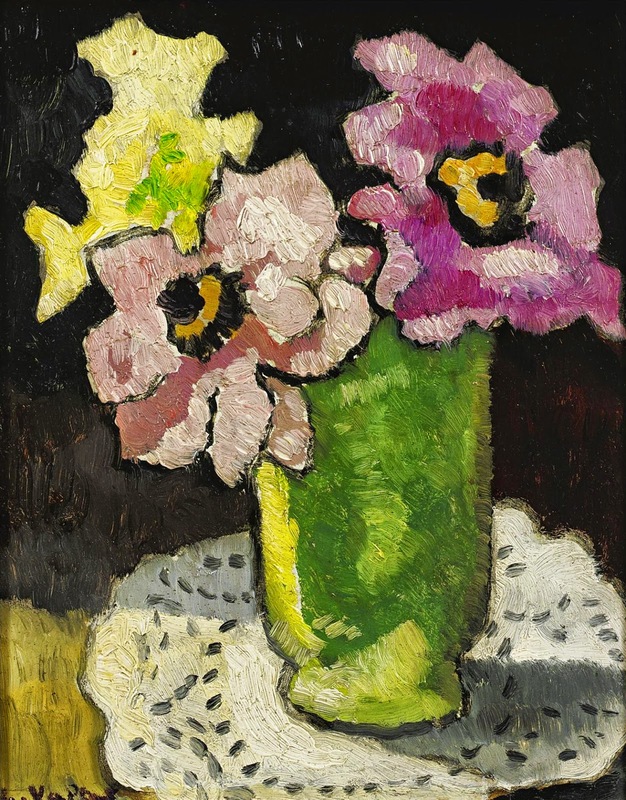 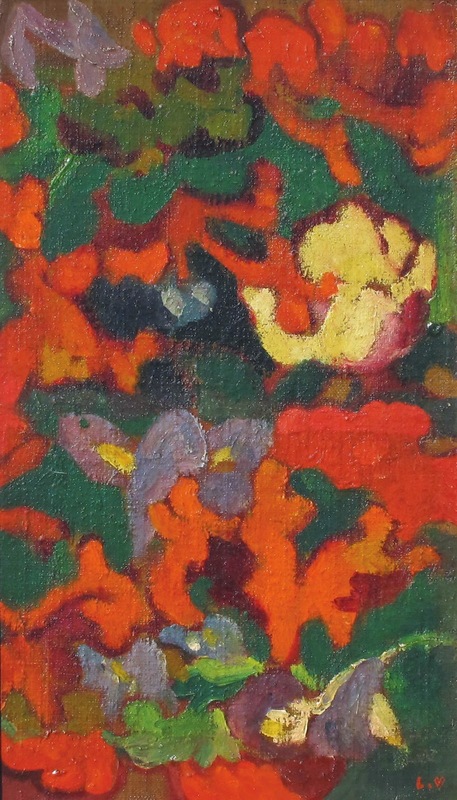 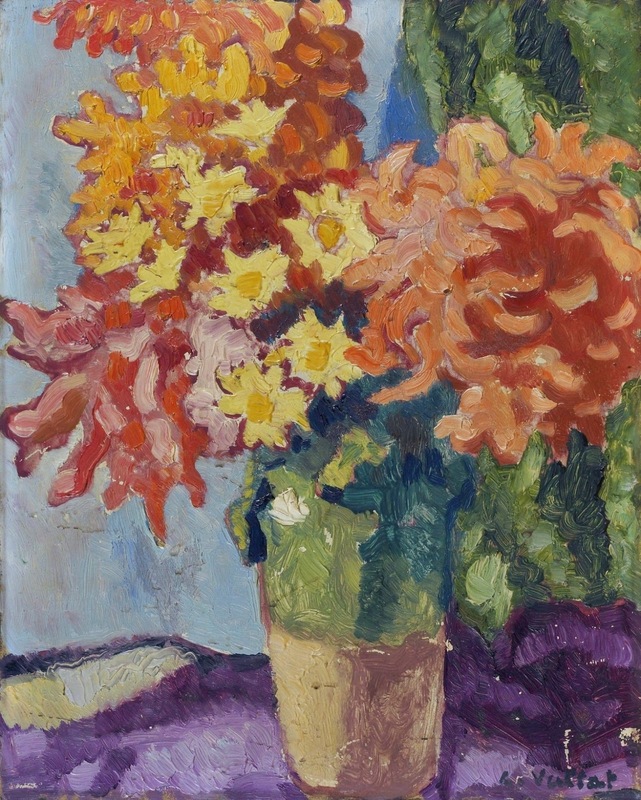 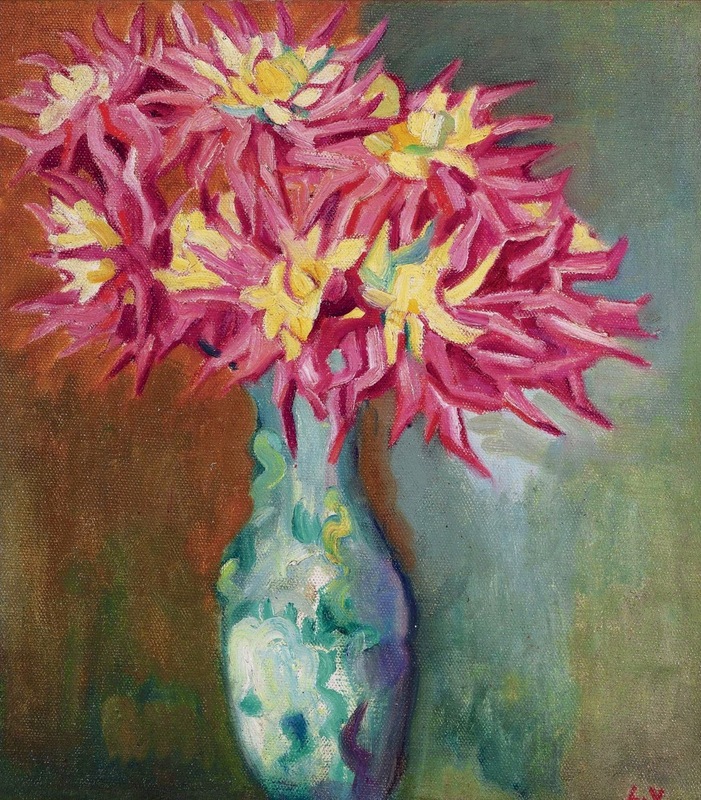 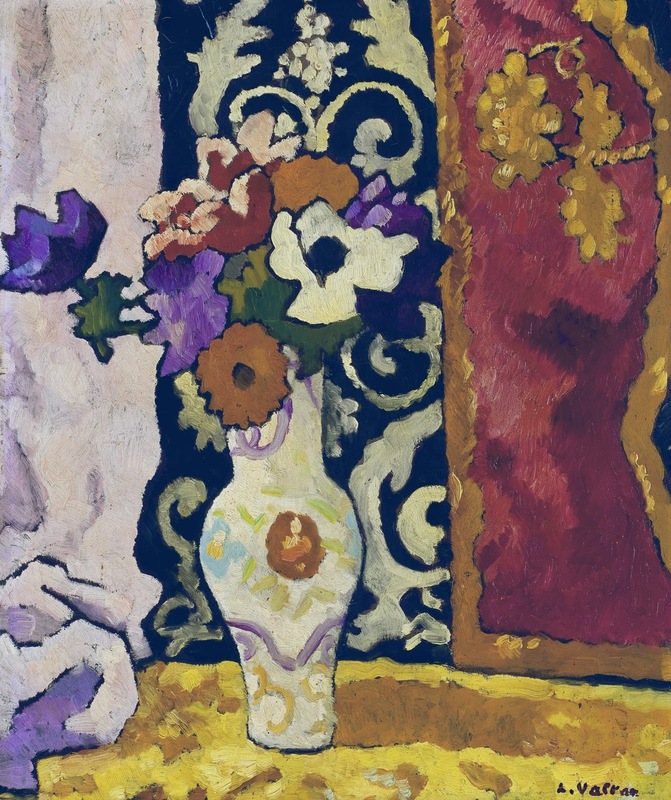 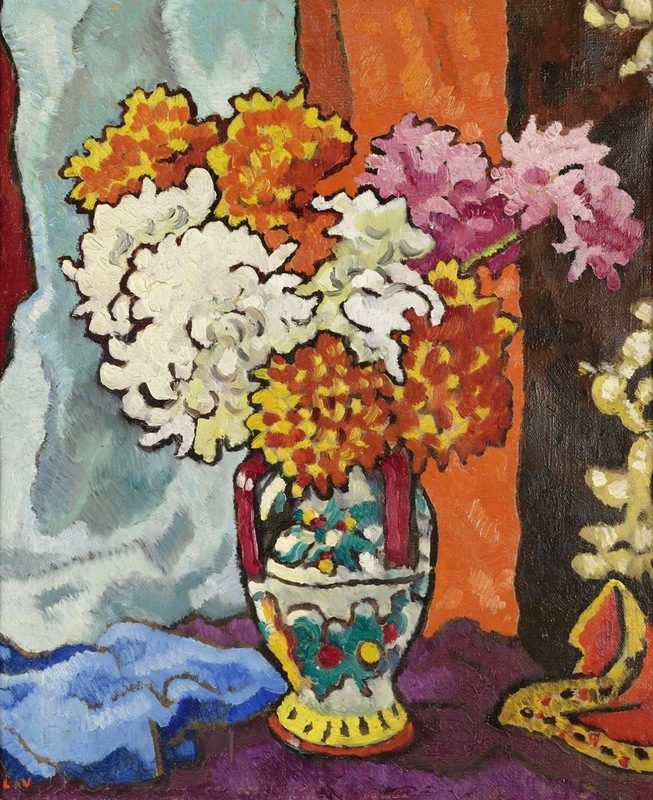 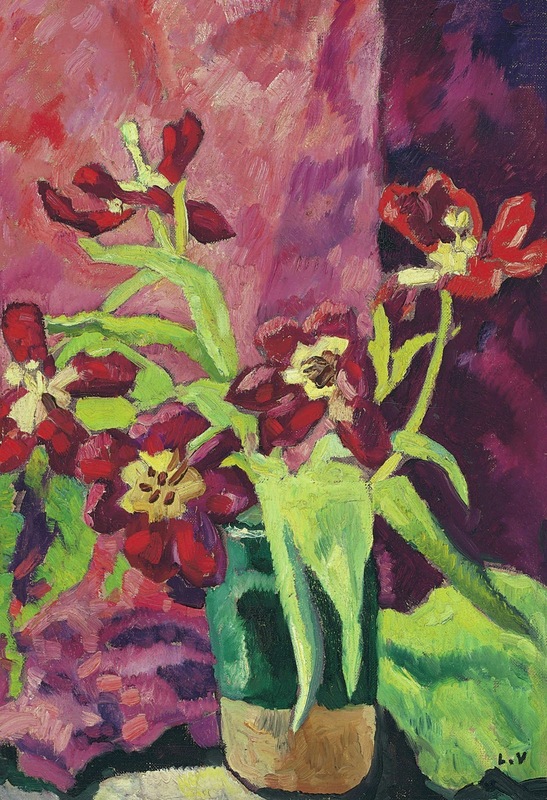 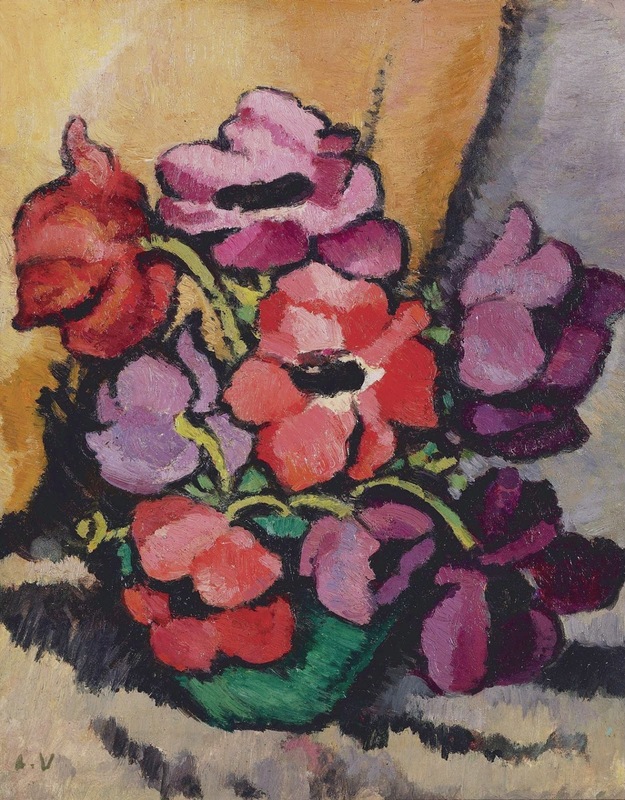 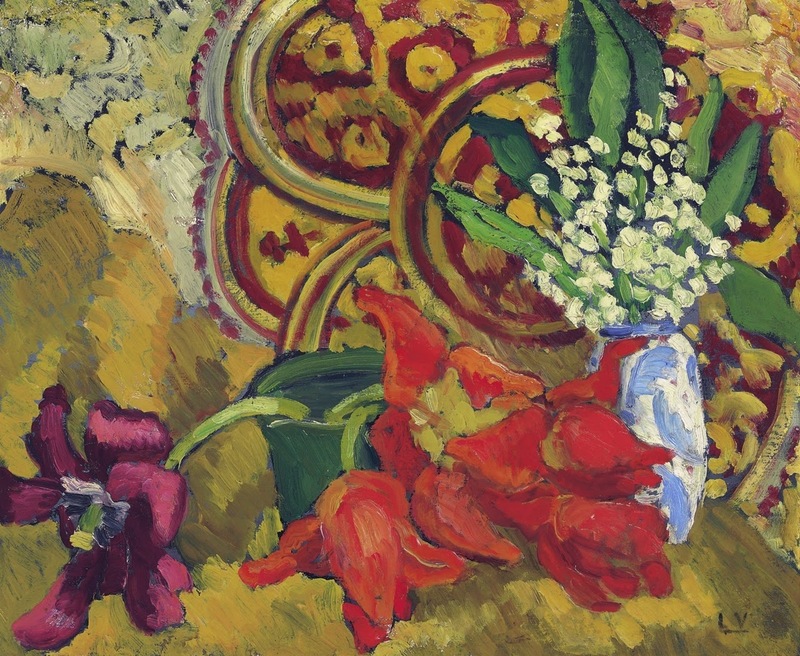 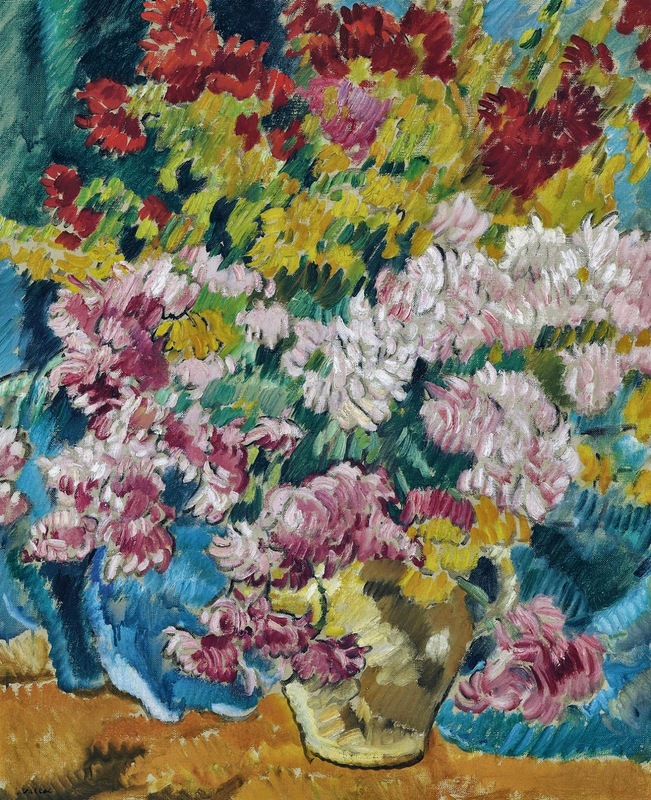 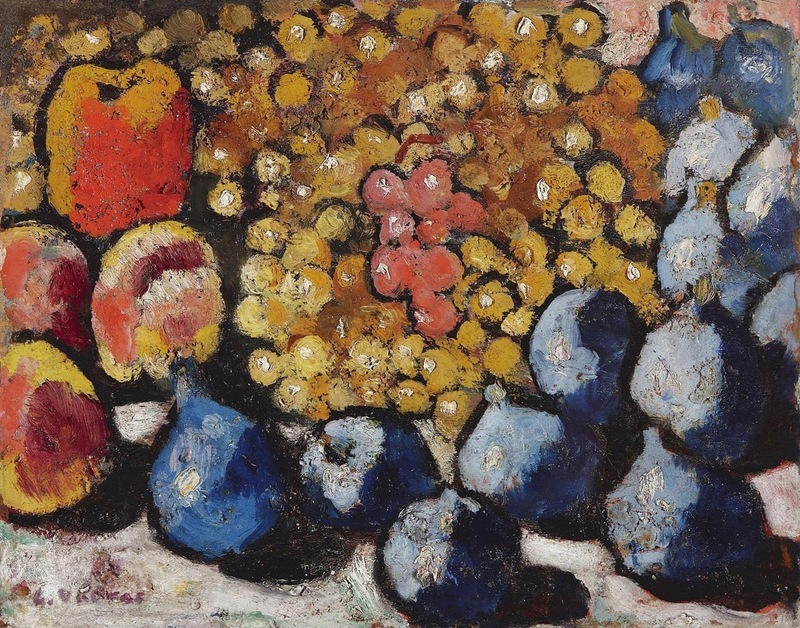 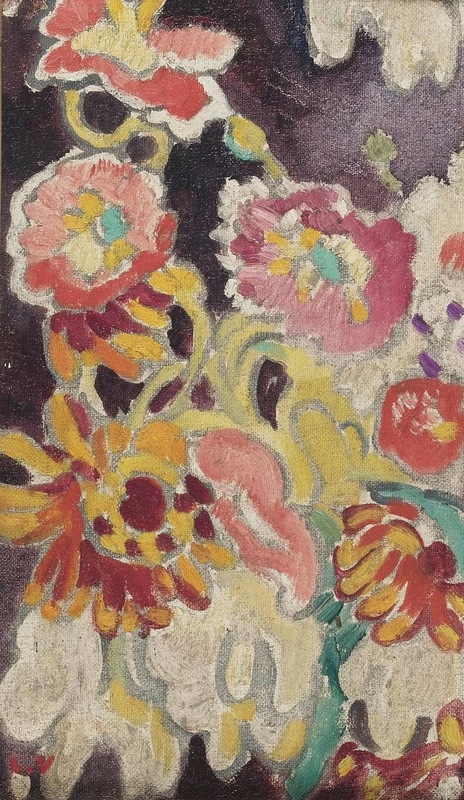 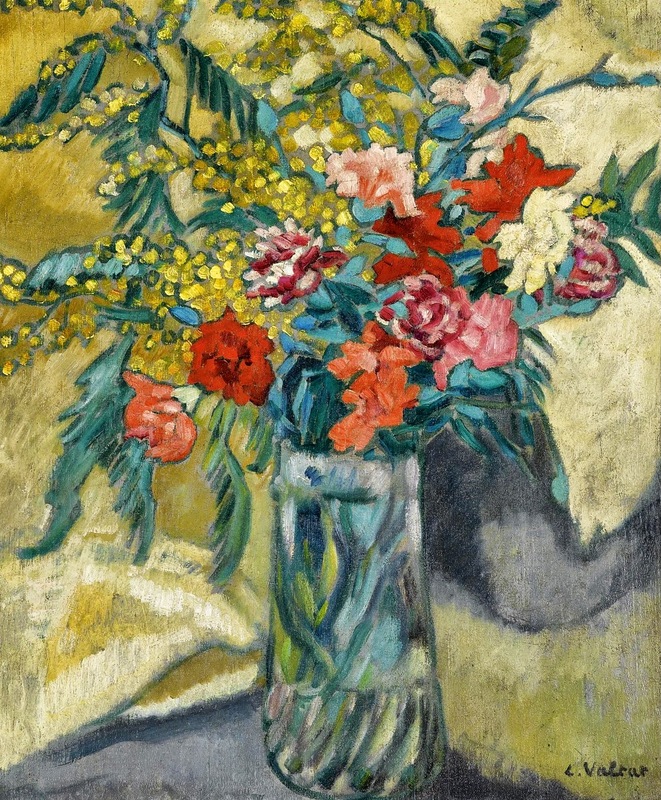 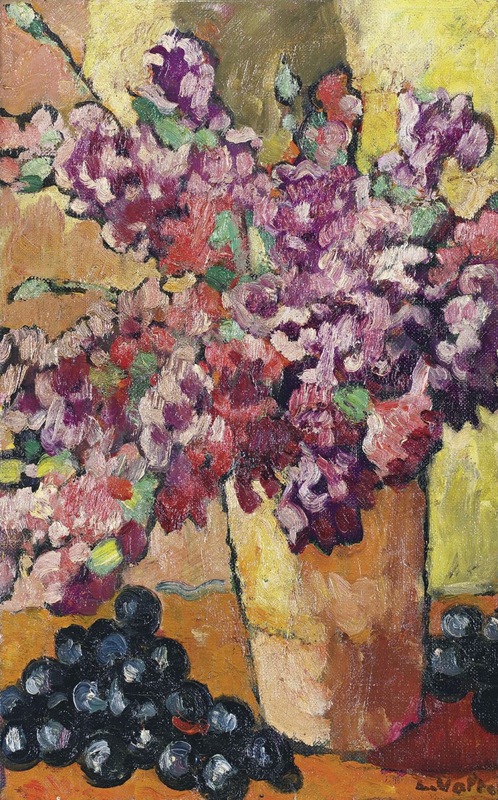 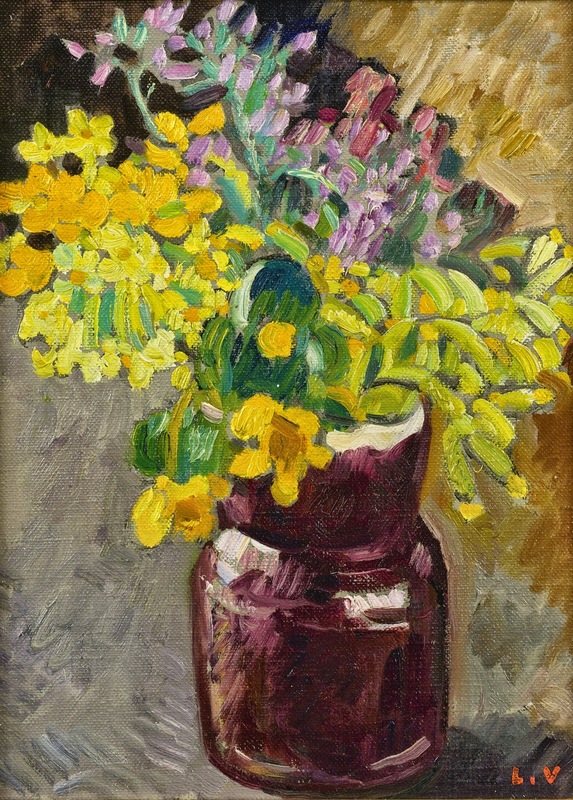 For more biographical notes and earlier works by Louis Valtat see Part 1.